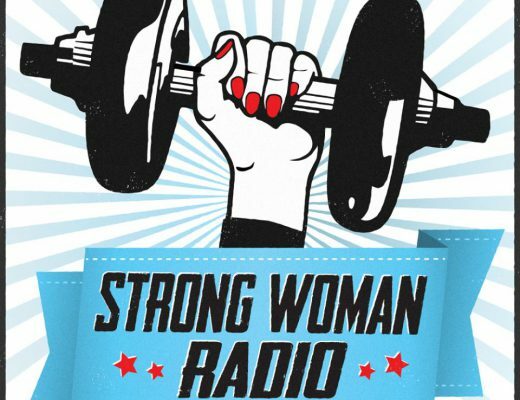 Andrea is giving Strong Woman Radio listeners 15% off with the code ‘StrongWomen15’ – so be sure to check out her site and take advantage of this great discount! 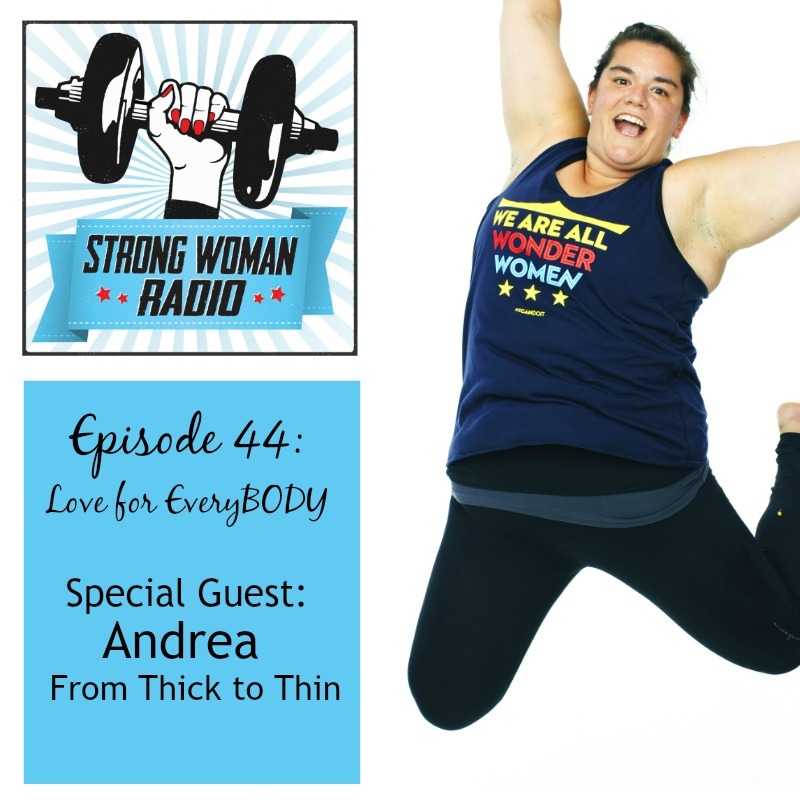 Thank you Andrea for joining this week’s show! 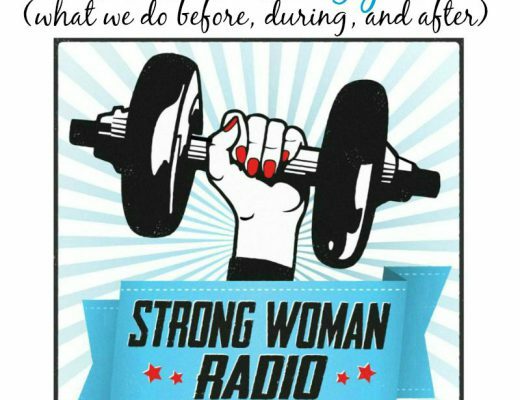 Stay strong everyone – we will be back again soon!